The Late Shows – supported by Port of Tyne and Sofa Workshop – returns for an eleventh edition on Friday 19 and Saturday 20 May, boasting another packed programme of after-hours culture. The 2017 instalment of the free annual festival will see more than 60 day-time arts, culture and heritage attractions on Tyneside open late into the evening to offer special activities. Across the two-night event, visitors can expect a smorgasbord of exhibitions, open studios, workshops, behind-the-scenes tours, curiosities, music, dance, theatre, heritage, food and merriment. 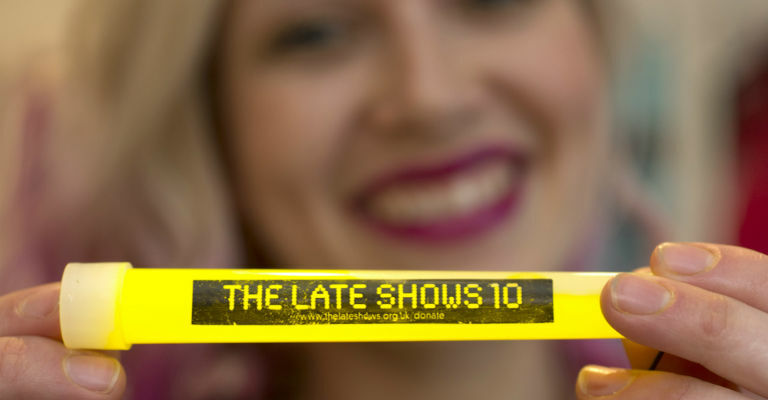 “We are excited to present The Late Shows for an eleventh time. It has become a much-loved event on Tyneside over the years and a bigger success than we could have imagined. New venues for 2017 include Gateshead Central Library, St Mary’s Cathedral, The Old Post Office, 13 Grey Street, Newcastle University’s Culture Lab and the Grainger Market, which will offer bookable tours of its air raid shelter. Other highlights include a return to the Jazz Age for the Shipley Art Gallery’s centenary, Streetwise Opera performances at Discovery Museum and the huge range of arts activity taking place at Commercial Union House and neighbouring venues in the Pilgrim Street area. Families will love free entry to Seven Stories for an anniversary celebration of the book ‘Aliens Love Underpants’, as well as animal petting sessions at Ouseburn Farm and Labyrinth’s circus performances on Friday night. “The Port of Tyne is proud to support Tyne & Wear Archives & Museums once again in bringing The Late Shows to Newcastle and Gateshead’s Quayside. This partnership brings an exciting programme of events that we hope will be enjoyed by both local people and visitors to the region. 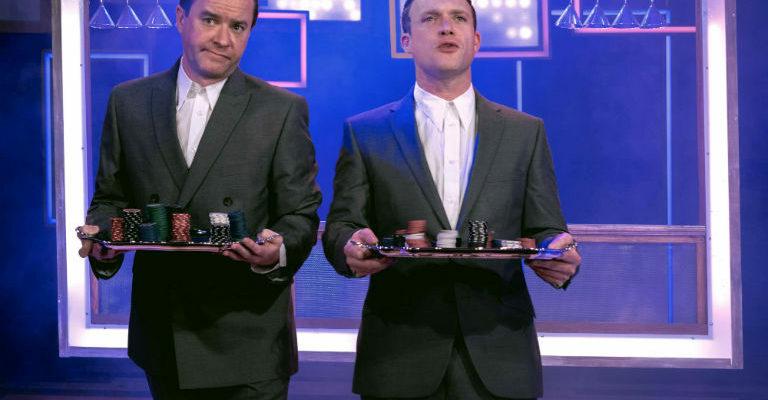 The Late Shows warms up from 7pm on Friday 19 May in the Ouseburn Valley only before Saturday 20 May’s main event adds venues across NewcastleGateshead. Venues in Gateshead open an hour earlier on Saturday, at 6pm. The fun continues into the small hours with The Late Late Shows, a fringe event that brings together a selection of venues that are already open at night, such as Ernest, the Jazz Café and Kommunity. Free bus services and accessible taxis will be available during the event to help visitors move between venues. Free places for guided tours of the Victoria Tunnel, the Swing Bridge and the Grainger Market air raid shelter – plus Hamlet theatre performances at Newcastle Castle – must be booked online in advance. Tickets for these events will be released at 10am on Wednesday 19 April. The full line-up for The Late Shows 2017 is available to view online at www.thelateshows.org.uk. The Late Shows is a finalist in the Best Event Tyneside category of the Journal Culture Awards 2017. The winner will be announced at Hexham Abbey on Thursday 11 May 2017.